Ms Ní Chinnéide succeeds former executive director Deirdre Malone, who stepped down in December in order to take up a new position as legal manager of the Public Interest Law Alliance (PILA). She has led the organisation’s external communications and campaigns since joining as communications officer in March 2009, and previously held the role of acting executive director (maternity leave cover) from October 2016 to October 2017. Speaking on behalf of the IPRT Board, chairperson Dr Seamus Taylor said: “Fíona is one of Ireland’s leading penal reform advocates and a respected figure in the civil society sector with experience in Ireland and internationally. She is a passionate champion for social justice, penal moderation and human rights in our prisons. 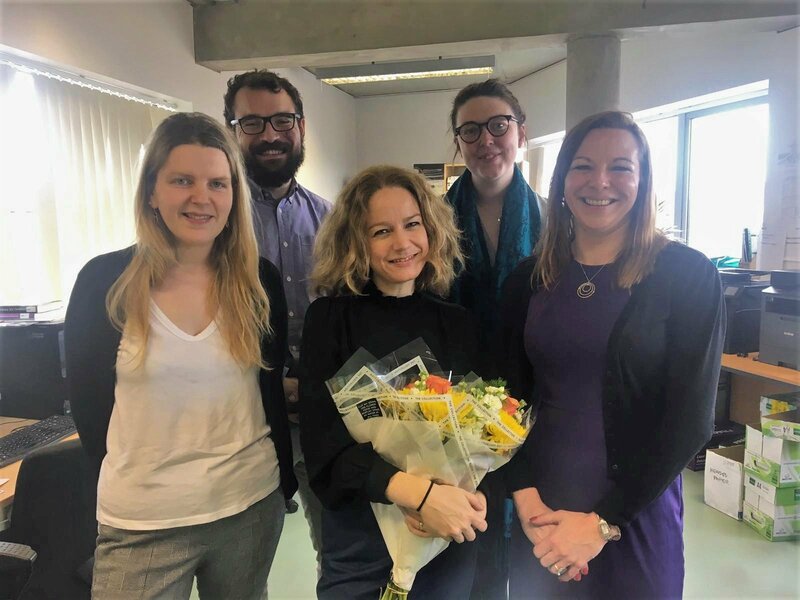 “As Deputy Director and the guiding hand behind IPRT’s strategic campaigns and communications for more than a decade, Fíona has worked steadily and with determination to inform public debate on the nature and purpose of our penal system. Ms Ní Chinnéide added: “It is a huge honour to be chosen to lead IPRT, particularly as we approach our 25th anniversary later this year. My predecessors have built a dynamic organisation with a distinct and essential purpose, guided by our belief that a just and humane penal system will help create fairer and safer communities.